Outdoor Enclosures	There are 2 products. Sealed to install your hardware Wifi outside boxes. 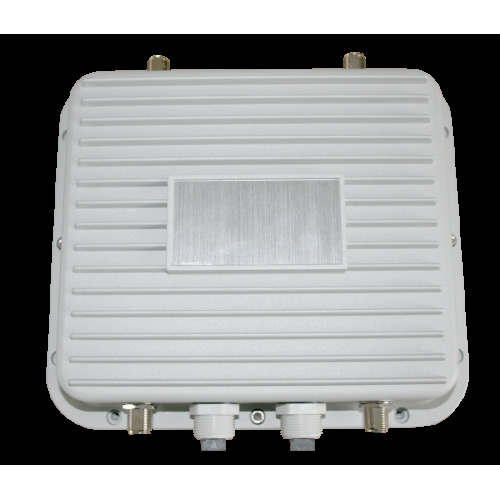 The sealed aluminum housing 4 XN & 2 X-AWAP020 2E4N Ethernet.